What if every creative mind, from every community, whether low-income or underrepresented, had the opportunity pursue higher education in design? Last year, we introduced the Design Continuum Fund, a scholarship program that we hope changes the fabric of design in Charlotte. By supporting local creatives who wish to pursue a design education, we aim to make our industry more accessible, inclusive, and progressive. We awarded our first scholarship in June 2018 to a local creative student, Catalina Olvera. 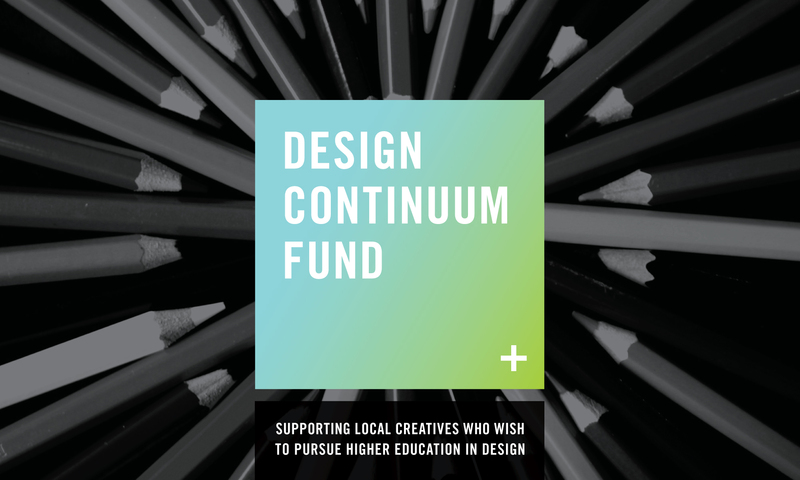 The Design Continuum fund has partnered with AIGA Worldstudio to facilitate scholarship fulfillment. 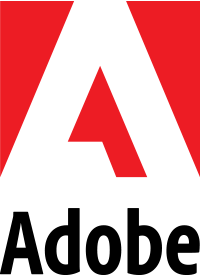 AIGA Charlotte will select winners in June 2019, and each award is paid directly to the recipient’s school and applied toward tuition through AIGA WorldStudio Scholarship. We encourage every local creative who would like to pursue higher education in design to apply. Both high school and college students are welcome to apply. Scholarship recipients are selected not only for their talent and need, but also for their demonstrated commitment to giving back to the larger community through their work. Each award is paid directly to the recipient’s school and applied toward tuition.